As rumor has it, we are now less than two months away from the official release date (February 21st) for the Samsung Galaxy S7 and Galaxy S7 Edge. 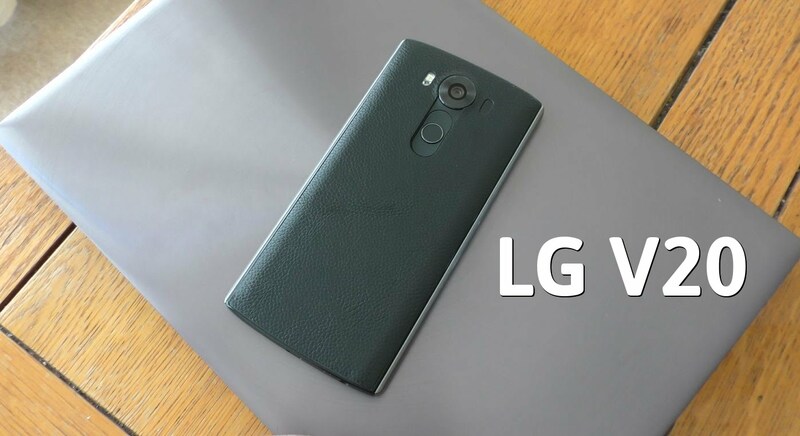 It is only natural that two of the biggest and most anticipated Android phones of 2016 will have a lot of buzz around them. Some of those "leaked reports" are expecting the Samsung flagships to be waterproof as well as have IP67 certified dustproof builds. The Galaxy S6 and the Galaxy S6 Edge were criticized by a lot of users for their weak batteries and Samsung seems to have heard those criticisms with diligence. According to Evan Blass or @evleaks, 3000 mAh and 3600 mAh will be the capacity of the non-removable batteries on the S7 and the S7 Edge respectively. He further states that the S7 will go from 0-100% charge in just 2 hours, while the S7 Edge will do the same in 2.2 hours. It will excite customers around the world to know that the beloved and missed MicroSD card slot is rumoured to make a return with the Galaxy S7 series. Another speculation about the two prime Samsung smartphones of the future states the possibility of dual 12.2 megapixel Britecell camera sensors on the back of the phone with f/1.7 lens aperture. Although we are inclined to think that Samsung may opt for its in-house Exynos 8890 SoC over the Qualcomm Snapdragon 820, it isn't a fact yet. 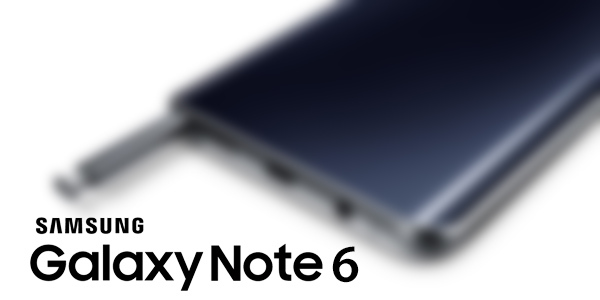 The Galaxy Note 5 has a brilliant display that's quite large as it is but the Note 6 will presumably be built with an even larger screen. If the rumored 5.77-inch 2K display does make it to the final release, it will be the first time that the company would be making a change in the display department of its Note series since the Galaxy Note 3 was launched in 2013 with a 5.7-inch display. The Snapdragon 820 is the most powerful chip in Android world right now and it powers flagship smartphones like the S7 and the G5. However, the Note 6 might be powered by the upcoming Snapdragon 823 SoC, which is supposed to be 18% faster than even the SD 820. Couple that with the superfast 6GB RAM and we could be looking at power that's almost equivalent to a fully fledged laptop here! To power all this, there will be a rumored 4,200mAh QuickCharge enabled battery. Other rumors flying around the phablet suggests that there might also be 256GB of in-built storage, alongside an expandable memory card slot. We believe that it will be water and dust-resistant just like the S7 and S7 Edge. Most of the information here was made popular through Weibo by GizmoChina, so take it with a healthy pinch of salt as it is still too early to know anything for sure. What would you like to see in the upcoming phablet from Samsung? Google Chrome Beta for Android has just been update to v40 with some bug fixes along with a Larger address bar with overflow button. 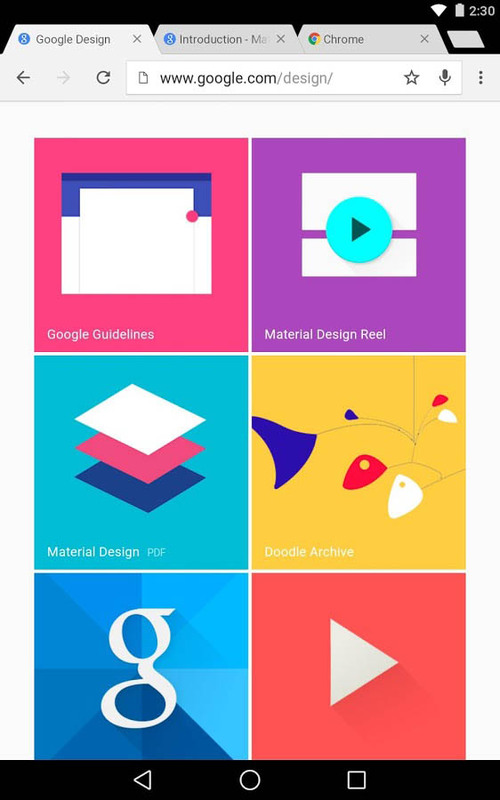 In this release Google brought a new Bookmark Manager with Material Design UI that can only be enabled from "Flags" option. You only get the new address bar if you have your tabs and apps merged in Lollipop. Otherwise the tab button is in the way so Google doesn't enable the new UI. In flags, you can now use "enable password generation" to generate passwords for sites. 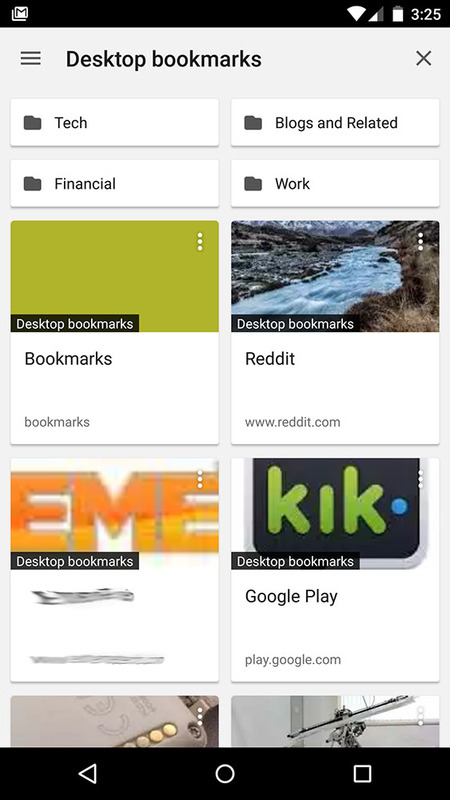 Find the flag for "enable enhanced bookmarks" to get a page more like the updated desktop bookmark manager. - Overflow menu button now in extended address bar (with Lollipop merged tabs). - New flag to activate experimental bookmarks manager. - New flag to enable password generation. - Close tab popup not has white text instead of gold. 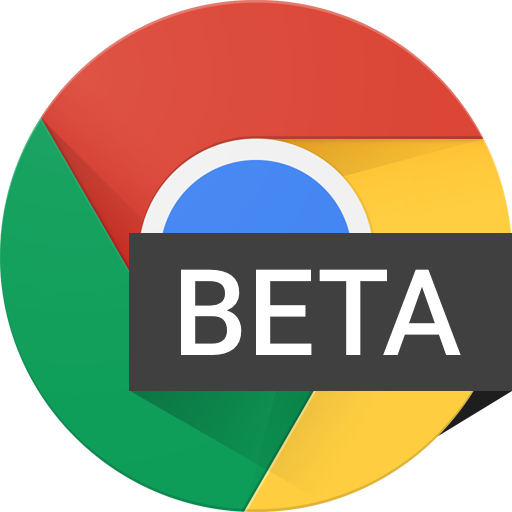 You can get the Chrome Beta v40 on your Android device right now by Downloading the official APK below until the update hits the Google Play Store.